Gold, Silver and Platinum… Oh My! 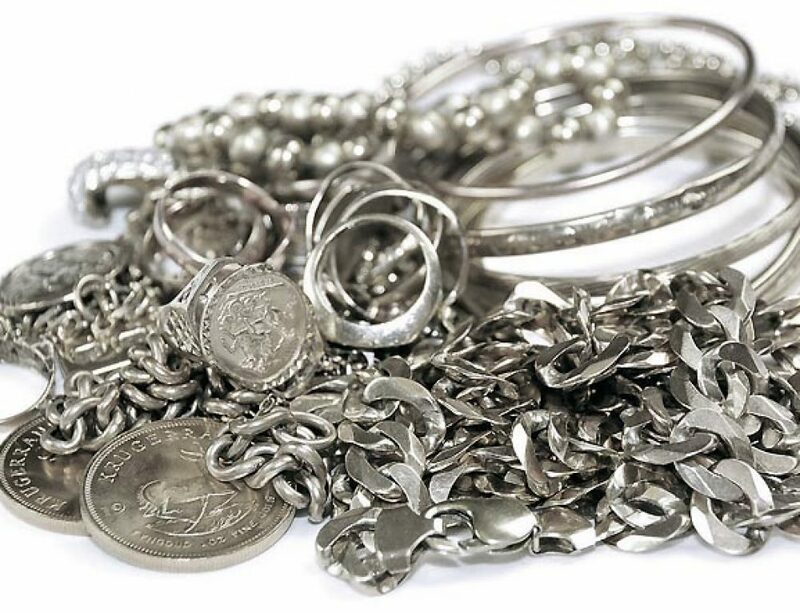 Throughout the ever-changing landscape of jewelry and metals, three types of metal have remained constant in jewelry making: gold, silver and platinum. They have each stood the test of time and have been used for centuries in jewelry making. These three metals and the alloys that utilize them are referred to as the Noble Metals. 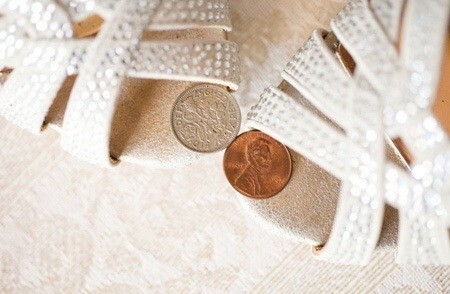 They are precious metals and are also used as currency because of their intrinsic value. They lend themselves to jewelry making because of their workable and rust resistant. These metals are increasingly appealing because of their considered beauty, indulgence, and glamor. 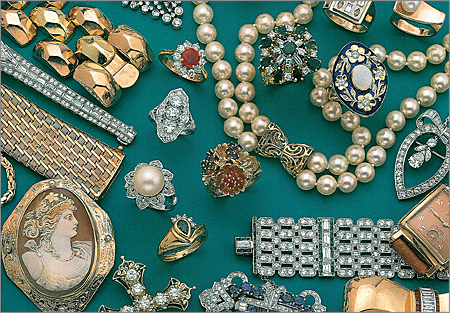 Because of all of these properties, the Noble Metals – gold, silver, and platinum – are frequently used in jewelry making, throughout history and today. The source of the term “metal” is unknown, but many believe it could have originated from either a combination of the Greek words metallin (“to search after”) and metallon (“mine” or “metal”), or the Latin word metallum (“mine” or “metal”). Over time, jewelry making evolved as new metals were discovered, starting with Gold in 6000 BC. Jewelry was originally made with wax carving, by sculpting and embedding the design in plaster. Model designs were burned from the plaster to create an impression to be filled by metal. Precious metal was melted and poured into the mold. After cooling, the metals were ground and finished into castings. Jewelers who use this ancient method today also refine and weld these designs to look exactly how they want. 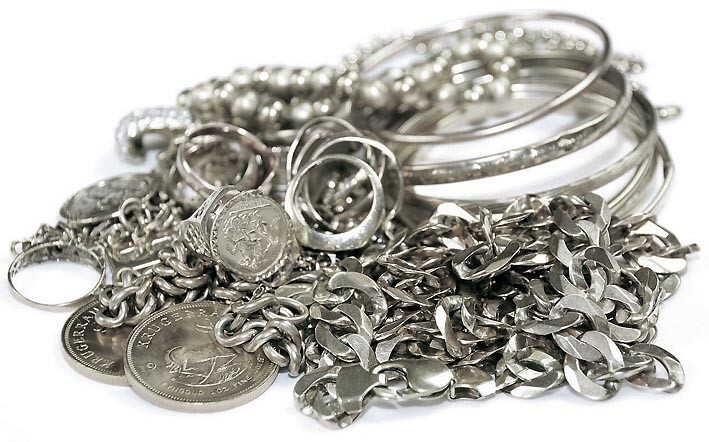 Handmade jewelry is made from alloying raw precious metals to create the color and karat desired. Once the metal is prepared, it is shaped and formed through jewelry fabrication. After casting the models, they are removed from the mold and polished with a series of compounds. After the preparation is complete, jewelers use a jeweler’s torch, the dominant tool for soldering and welding, or a precision laser for additional settings or parts. Lasers play a big role in modern jewelry making, allowing precise welding on areas of jewelry where heat needs to be controlled, like welding in close proximity to sensitive, valuable stones. When all metal work is complete, the precious stones to be highlighted are added to the piece. With metal work completed and stones placed, the last step in jewelry making is polishing and finishing. Jewelry polishing is a multistage process where metal is buffed with soft rotary tools applied in descending stages, from coarse to fine. Now, designing and creating jewelry is aided by computer design. “Sculptors whom once worked in wax are now using keystrokes and a mouse to transform ideas into works of art.” Once digital works are completed, they are milled from wax or grown in resin with high tech equipment and complex software. In the past, jewelry mold making procedures were used to preserve designs. Uncured rubber was hardened around finished models to form molds that could be filled with wax to recreate them. Modern jewelry making only requires saving the computer file that contains the artwork. Cupellation: A means of separating gold and silver from other metals and impurities. The ore is heated in a cupel, (a ceramic cup,) which absorbs the impurities.